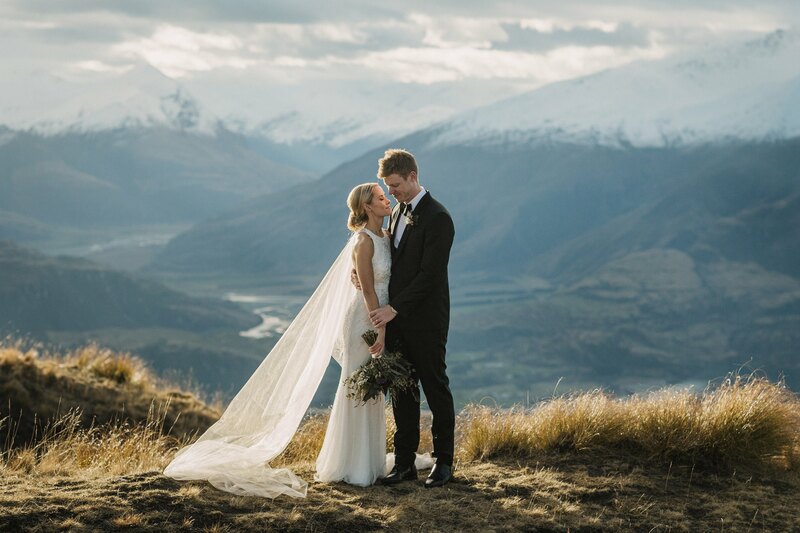 Lucy and Jon married on a wonderful winters day in Wanaka, they had wanted a stormy dramatic day and got brilliant blue sky and unusually warm temperatures. 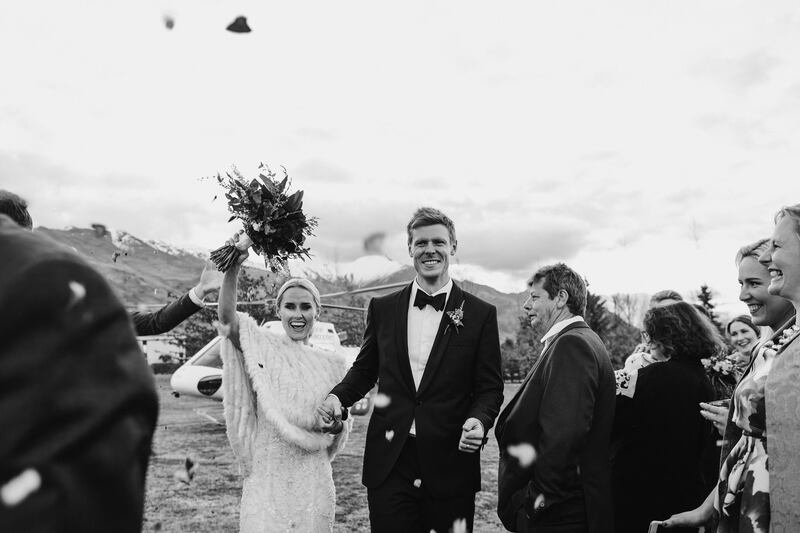 You never know what life will throw at you but I am sure this adventurous couple who have travelled the world together will embrace all the adventures of marriage and have a blast. 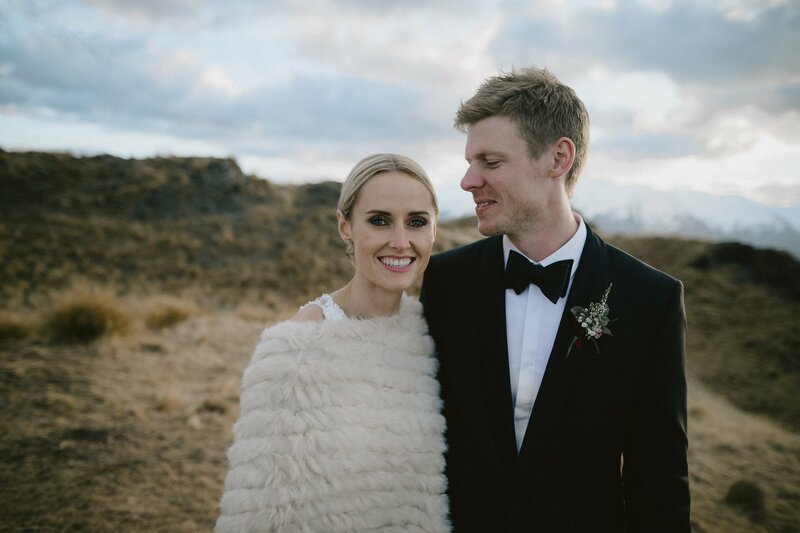 Honeymooning in a tropical paradise swimming with the sharks, life will never be dull for these two! 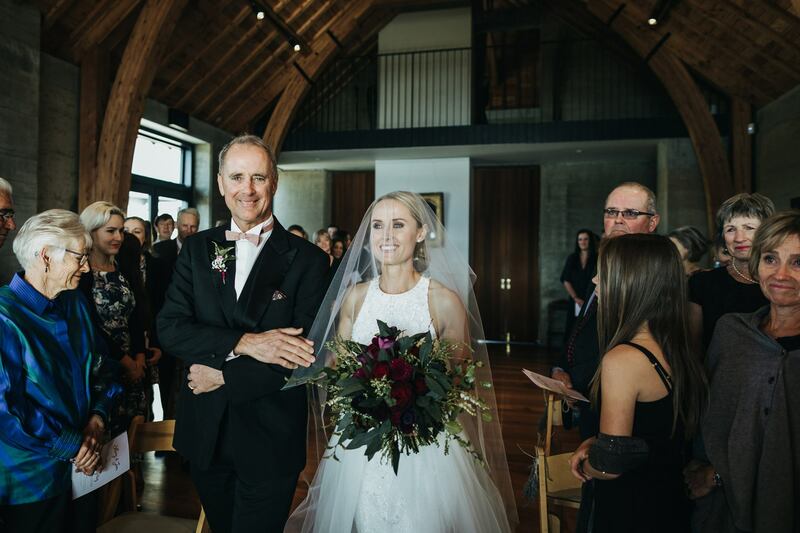 With a stunning white dress and beautiful flowers we decided to go for dramatic eyes using MAC eyeshadow and Chanel foundation, the colours we used for Lucy’s make up on the day gave her a strikingly beautiful look and really made her eyes pop. 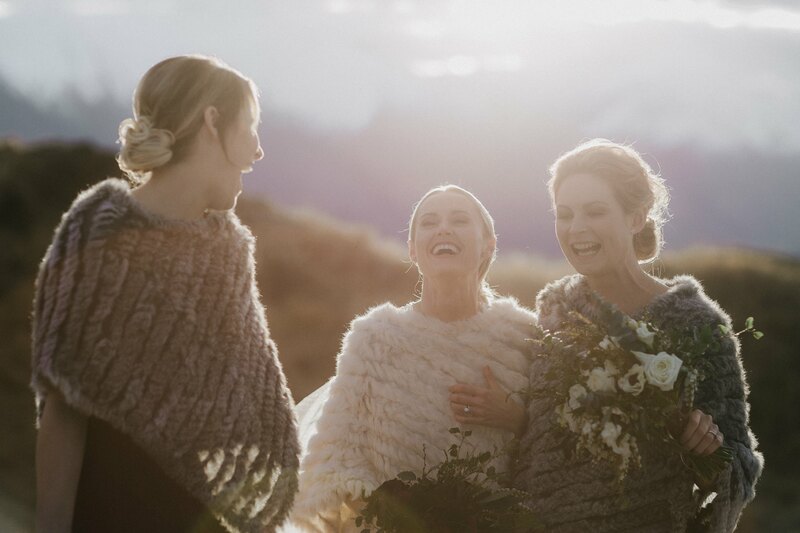 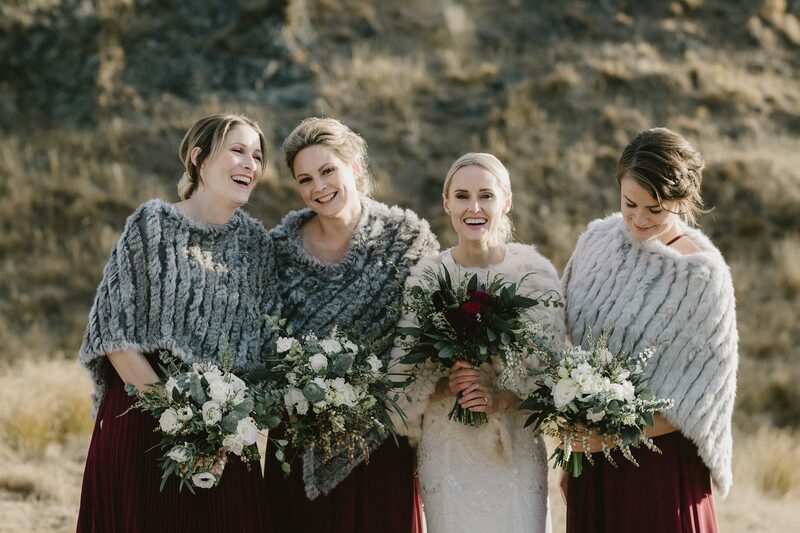 With beautiful pics by Emily Adamson and fabulous bridesmaids and family on hand surrounding Lucy and Jon with love and laughter, how could the day be anything but perfect!